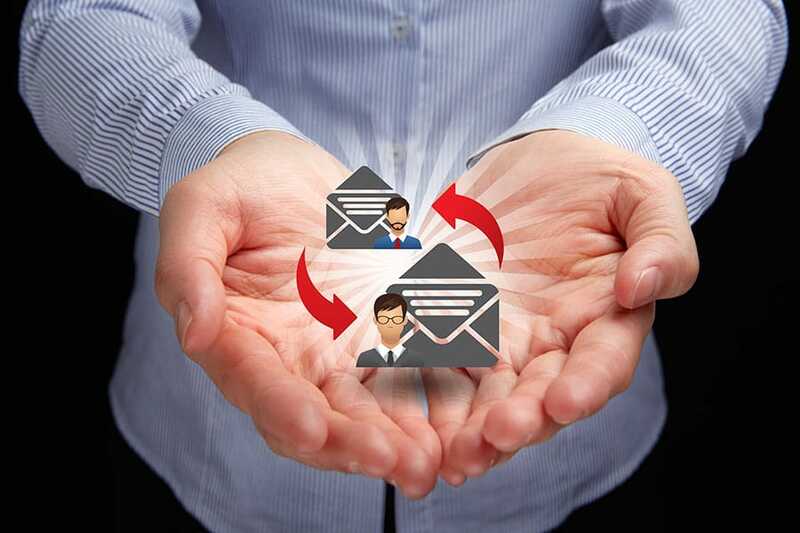 Home » Blog » Email Marketing » Drip emails: what they are and how they work? Drip email campaigns, like many marketing strategies, have vacillated as the go-to strategy for content marketing. Their value is in that, by definition, they are marketing messages sent at a particular time and tempo in order to increase sales. The best kinds of drip campaigns are those that are not only timely, but also build on your overall content marketing strategy. A drip marketing campaign is time-released emails sent to customers about products and services as part of a long-term strategy. Regardless of industry, a drip marketing campaign staggers (or drips) information to customers who have opted in to an email list over time, minimizing bombardment or fatigue with relevant and timely content that will increase engagement. Keep it simple and cover the basics of your marketing campaign. Prior to launching any kind of marketing campaign, especially a drip campaign, know what your goals are, how you are going to measure them, and what success looks like relative to your efforts. Having buyer personas with content they are looking for ready to be deployed is a great way to make sure that your drip campaign doesn’t go off the rails. Your drips need to reflect another drop of water in the vast pond that is the strategy to convert a reader; act like it. While drip marketing is generally associated with email, it is not the only way to deploy a drip campaign. Social media, text messaging, direct, and newsletters are examples of ways to supplement your email drip campaign. Having those social share buttons in every emails broadens the channels available to customer, as well as provides another platform on which to provide the same kind of drip, drip, drip of content to drive engagement. A common problem for those first starting out is that they collect leads, but then do little to nurture them. Most customers will need to be exposed to a product or service multiple times before they buy. Knowing this means that collecting a lead is not sufficient. Splitting lists to target warm, cold, and new leads allows you to provide precisely the kind of content a potential customer is looking for based on where they are in the sale funnel. Another issue that people run into is extending the drip campaign ad infinitum. You want the offer to feel like there is a timer on, creating a need. Closing out the campaign when you intend lets customers know that you mean business. This doesn’t mean that you leave them out in the cold––quite the opposite actually. This is the opportunity to bring those cold leads into other channels in your marketing strategy in order to make them a priority for the next campaign. This is by no means everything you need to know about drip campaigns. As a parting thought, know that there is no “one size fits all” approach to a drip campaign. What is important to remember is that you know your product or service and sharing it with a potential customer is all about identifying what they need, and then providing it.